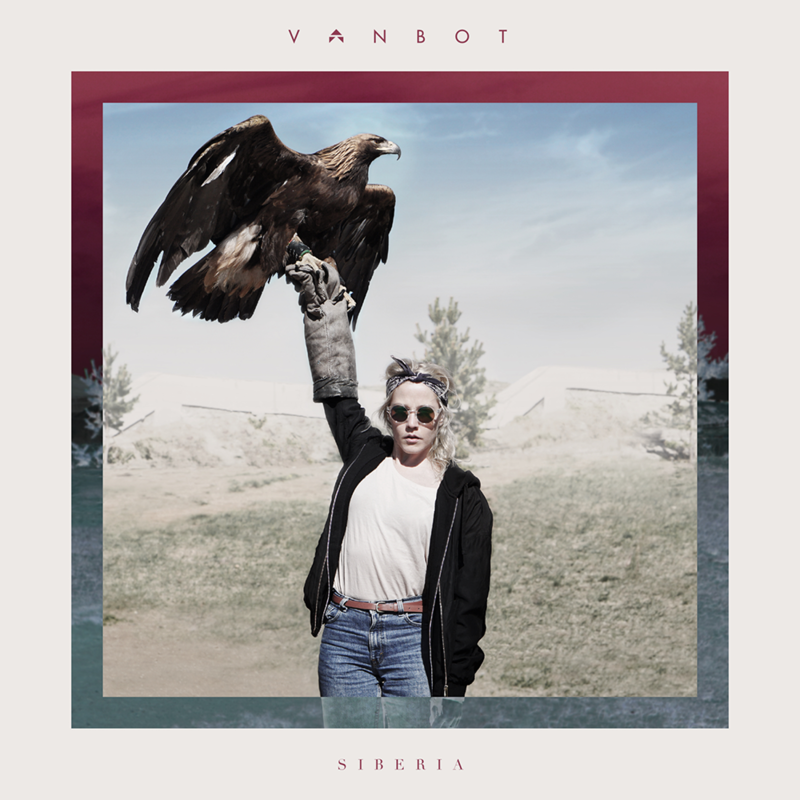 Swedish artist Vanbot is releasing a new album recorded entirely on the Trans-Siberian Railway together with Johannes Berglund ( The Knife, Lykke Li, FKA Twigs ) and Petter Winnberg ( Amason ). 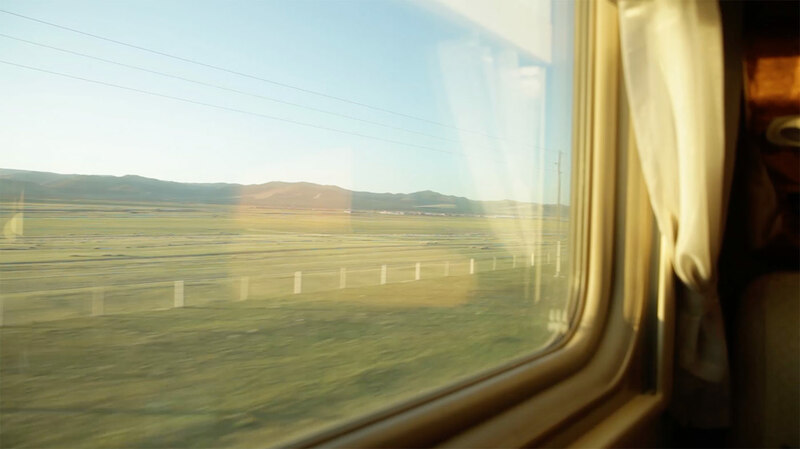 Last spring, an impulse to flee the ordinary and mundane resulted in a personal and musical adventure along the Trans-Siberian Railway . 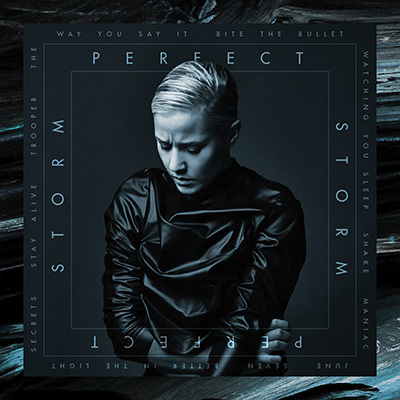 Vanbot ( Ester Ideskog ) set out on a seventeen-day journey from Moscow to Beijing - together with producer/mixer Johannes Berglund and Petter Winnberg - and completed her third album from start to finish along the journey. Siberia was released on April 7, 2017. 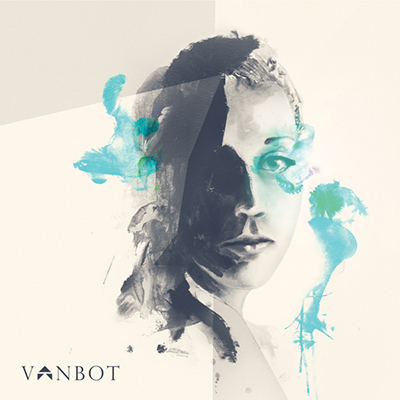 Vanbot has previously released two albums; Vanbot (2011) and Perfect Storm (2015) and has toured Europe and the US. One additional album was recorded in 2013 but was discarded just before completion. It was the breaking point in that recording process that triggered the idea to ride the Trans-Siberian Railway to make new music: to remove herself from the traditional recording studio and the endless choices that it provides. An escape,perhaps? But more than that, it was a desire to be in motion, to upset the status quo of the ordinary, both mentally and physically. Spurred on by curiosity to see what happens with the songwriting process when you change your patterns and stretch your limits, the project became a reality. “I was almost obsessed with the idea and attracted to the contrast of the isolation of the train car yet at the same time being in constant motion. The limited technology yet working with crystal clear focus, what is taken away and what emerges when you peel back the layers and break things down. The trip became an experiment where Vanbot , together with Berglund and Winnberg , wrote and recorded an album from start to finish all in a train compartment on the Trans-Siberian Railway from Moscow to Beijing. Purposefully, no additional recording was done upon their return to Sweden. Technological limitations, the obvious start and end date and the isolation of the train compartment challenged the team to find new methods and approaches. It forced them to become bolder and mor e creatively direct. Siberia is characterized by being in constant motion and each new location along the train route deeply impacted the album. “It was all about minimizing the distance between the idea and the finished recording: not to evaluate, polish or make any additions. To keep the essence of the song. It was incredibly liberating and a very hands on project,” she says. They discovered something magical in the contrast of being isolated on the train while moving through the Siberian tundra. Thinking back on the trip, Vanbot said that it feels almost like a parenthesis; something that happened in a parallel world, out of touch with reality. In Mongolia, for several days they spent the night in tents (Gers) out in the wilderness four hours from the nearest civilization, “in this area people are nomads. Horses, sheep and cows roam freely and eagles fly high up in the air. The overall symbiosis between man, animal and nature made a huge impression on me.” In Ulan Bator, they had a music session together with two traditional Mongolian musicians. It resulted in samples that became the basis for the song "Close Enough (Ulan Bator). “We met many new people, who fearlessly opened up about personal experiences. Probably because we’ll never meet again”, she explains. "We were told many stories about the reasons for being on this train. One person said to me: “I guess we're all leaving something, I guess we're all searching for something.” It became the basis for the text in "On The Fly (Omsk)." They also met some leery Russian officers who generously and firmly fed them their own food and vodka. A few days into the trip somewhere deep in Siberia they and the other passengers managed to coax and cajole the hard to charm Russian restaurant chef to allow a small concert in the restaurant car.